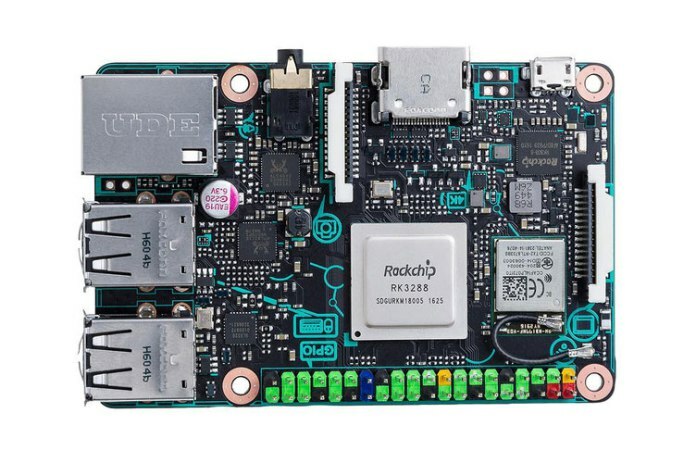 F&S Elektronik Systeme has announced specs for its “efus MX8X” module, which runs Linux on a dual- or quad-core -A35 i.MX8X SoC, and offers up to 2GB RAM and 64GB eMMC plus dual GbE, WiFi/BT, 4K video, and optional industrial temp support. The 2 x 47 x 11mm, 15-gram efus MX8X module is designed based on NXP’s low-powered i.MX8X. 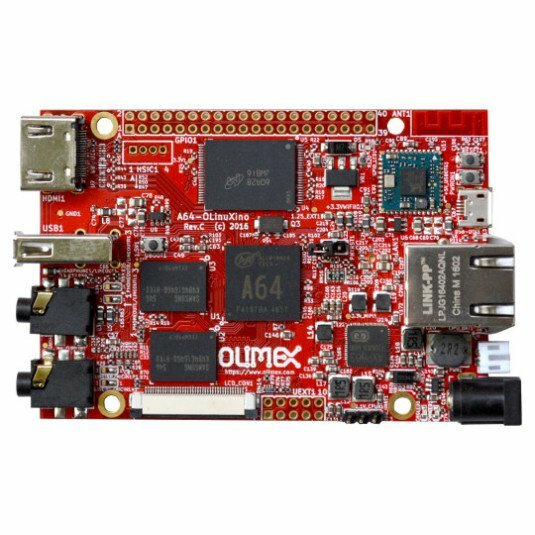 A host of efus-branded modules exploits the power-sipping NXP SoCs, like the i.MX6 UltraLite in the efus A7UL. The module will support industrial automation and control, HMI, robotics, building control, display/audio, infotainment, and telematics applications. 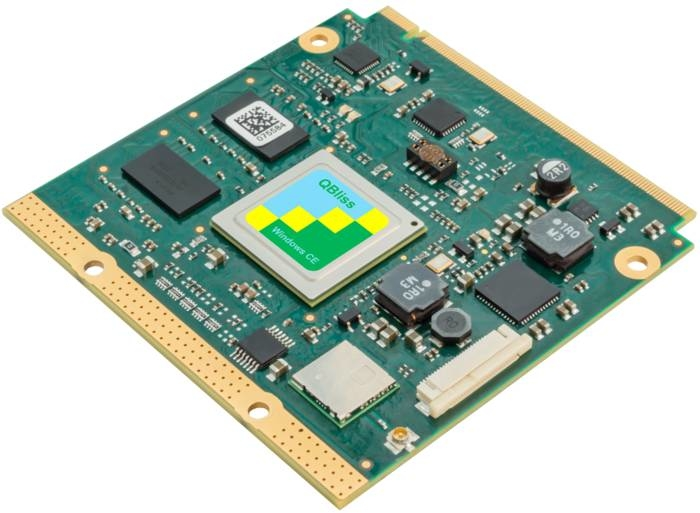 The efus MX8X will feature dual-core DualX or quad-core QuadXPlus models, which features 1.2GHz Cortex-A35 cores, multi-format VPU with 4K decode, Tensilica HiFi 4 DSP, and a 266MHz Cortex-M4F MCU which is supported with FreeRTOS. The efus MX8X seems to be the first board based on the i.MX8X by the company, which can be found in several new computer-on-modules, like Kontron’s Qseven-Q7AMX8X. The efus MX8X is equipped with up to 2GB RAM, up to 512MB SLC NAND flash, and up to 64GB eMMC storage. The module is fitted with 802.11ac, Bluetooth 5.0 BLE (and 2.1 + EDR), and an antenna socket. Available also are dual GbE controllers. The module will ship with a Yocto/Buildroot Linux stack with U-Boot. The image provided shows a Windows CE tag, but we are yet to see the aging Windows CE listed as an i.MX8X option. The announcement says that the module will ship with the DualXPlus, but the product page says it will ship with the DualX. The DualXPlus has a 4-shader, unlike the DualX’s 2-shader Vivante GPU. The efus MX8X enables single USB 3.0, 2.0 ports plus 2x CAN, 4x UART, 4x I2C, and 2x SPI. A matrix keyboard is also mentioned, as well as PWM, SDIO, and PCIe interfaces. Media I/O option is a 230-pin MXM2 connector which includes MIPI-DSI and 24-bit LVDS along with analog resistive and PCAP touch support via I2C. The module is further equipped with MIPI-CSI and I2S audio. The product page says the 5V module will be available in 0 to 70°C, -20 to 70°C, and -40 to 85°C models, while the announcement says 0 to 70°C and -20 to 85°C. The module runs at 4W, with long-term availability support extending through 2028. F&S plans to ship the efus MX8X in Q3 2019 at an undisclosed price. F&S Elektronik Systeme plans to ship the efus MX8X in Q3 2019 at an undisclosed price. More information can be found on the announcement and product page.